When it’s not about hiding in tight spots and surviving from the undead, it’s about guns galore and making every bullet count. A sound understanding of every weapon in the game. 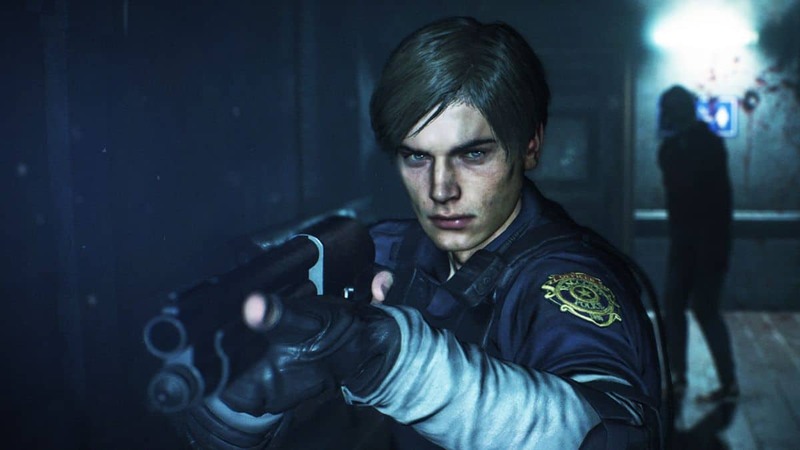 Following is the list of such Resident Evil 2 Remake Weapons along with the potential upgrades for the respective firearm. 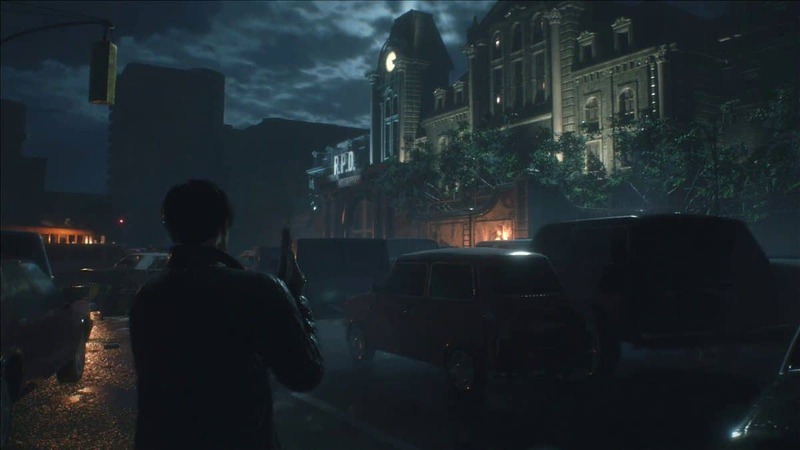 The weapons in the demo for RE2 Remake are riddled around hidden in cabinets among other containers. Most of the individual ones will be required to be searched for and some even involve puzzles to be solved first like the shotgun. Additionally, the modifications and parts for the suitable upgrades for a weapon can also be found as you scout areas for resources. The rest of the weapons that you’ll get to know about below are all returning firearms from the original game AND also support potential mods and upgrades. This serves as the starting weapon for Leon, the ammo for which is available throughout various locations in the game. A slight alteration of The Browning Handgun for Claire in the original game, this one holds a clip of five bullets. This is Claire’s starting weapon which was also the one she used initially in the original game. A powerful pump-action shotgun, though it has a slow fire-rate, it makes up for it in terms of pure damage potential. 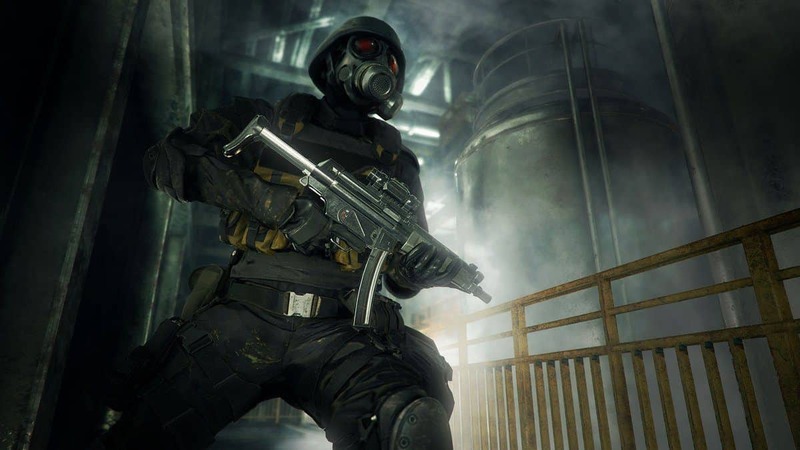 To acquire the weapon, grab the Spade Key from the third floor of the police station and then collect the Keycard lying on the table in the Art Room towards the eastern side of the second floor. Using the Keycard, unlock the cabinet in the Safety Deposit Room on the first floor to grab the weapon. Another returning weapon from the original game, the SMG has a good fire-rate and a decent ammo capacity. In terms of damage, it might not be the best weapon, but when taking on hordes of zombie, the SMG might come in handy. Having only 8 rounds, you have to make every shot count until you’re able to find more ammo. However, it also means that a well-calculated shot will most of the time take the enemy out straight away. With that said, it can be particularly hard to find ammo for the Desert Eagle. With a huge difference from the original game, the grenade launcher will not support explosive rounds but only that of acid and flame ammo. Thanks to the area effect when it comes to damage, a horde of enemies can be tackled with such a weapon. The effects of acid and flame persist for a while which is always a benefit. The weapon is acquired exactly the same way as you obtained the W-870 shotgun for Leon. This time when you open the cabinet via the Keycard, you’ll receive the Grenade Launcher instead of the shotgun. We haven’t come across this weapon in the demo but know for a fact that this will be rewarded at some point in the game if the cut-scenes from the pieces of footage are anything to go by. The flamethrower is a one-time use weapon similar to the Crystal Weapons in Dark Souls series. Ammo for this weapon cannot be scavenged for, and once the bar or the fuel level depletes, the flamethrower becomes obsolete. In the Sewers region, when you’re searching for the King and Queen Plug in the Supplies Storage Room, grab the two and use the former plug to open the Weapon Locker to find the weapon. Similar to the Flamethrower in terms of its ammo availability and meter system, the Spark Shot is an electric gun instead causing the stun effect. This weapon is obtained exactly the same way as that of Leon’s Flamethrower mentioned above. In the Weapon Locker, you’ll be able to obtain the Spark Shot instead when playing as Claire. Being a classic in the entire series, this is a powerful handgun having a capacity of 7 bullets per reload. However, the ammo for this firearm is rather scarce. As Leon, you need to first acquire the Clubs Key when you carry out the underground section. Soon after, you need to make your way to the Library on the second floor where you’ll need to collect the Red Book so it can be combined with the statue arm in the Art Room on the same floor. Now examine the new creation to collect the Red Jewel. Use the Red Jewel and the Jewellery Box from the Observation/Interrogation Room to create the S.T.A.R.S badge that soon transforms in a USB that you can input into a computer over at the S.T.A.R.S office that unlocks the weapon locker here and grants you access to the weapon. A fast-firing sub-machine gun, the MQ 11 has a clip capacity of 24 bullets and is excellent at providing quick and lethal blows at the undead. Just as the Magnum Lightning Hawk was acquired for Leon as above, you’ll need the S.T.A.R.S badge. The only difference is that instead of acquiring the Clubs Key as you’d for Leon, as Claire this will be Heart Key. The remaining procedure remains entirely the same. The Hp3 Laser Sight provides a more focused control on enemies with the iron sights, therefore, making the more shots accurate. It holds 13 bullets per round. In the Firing Range not far from the Parking Garage, open the yellow box and collect the Car Key inside. 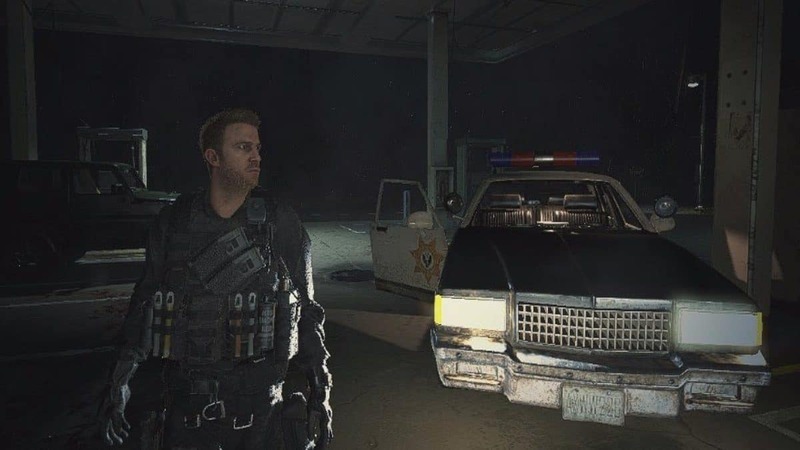 Now as Claire, head to one of the police cars in the garage and open its trunk using the Car Key to acquire this special pistol. Playing the second scenario or ‘B’ campaign with Leon grants you this pistol as soon as you enter the Guardroom and equip the weapon from the storage box. Though it holds only 7 rounds per clip, it makes up for it in terms of damage potential and critical hit chance. Similar to Leon’s M 19 Handgun, starting a scenario B campaign with Claire allows you to get an Army Revolver from the same storage box in the Guardroom, the first room you enter just as you begin your journey. Without spoiling anything, the weapon is obtained during the final boss fight. The ammo packs two rockets. Like Leon’s Rocket Launcher, Claire receives this weapon as part of the final boss fight.